A body was recovered from the water near the Waukegan Harbor Thursday morning | Photo: Google Satellite View. Lake County Coroner Dr. Howard Cooper said that his office is working to identify if the body recovered from Lake Michigan Thursday morning is missing 16-year-old Matthew Garcia. Lake County Sheriff Sgt. 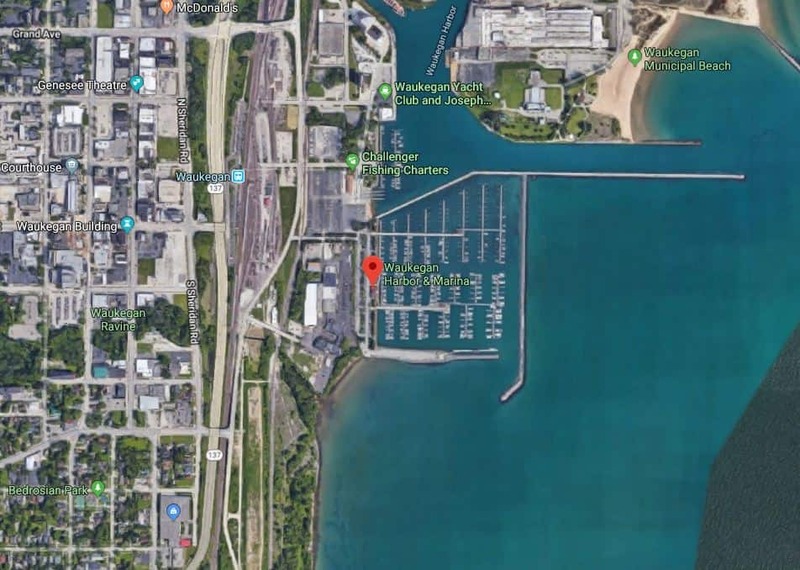 Ari Briskman said that sheriff’s deputies were called to the area of East Madison Street and South Harbor Place at the harbor in Waukegan for a report of a human body that had been located near a pier. Police located the body of a male subject on a rocky area in the pier, Briskman said. Sheriff’s detectives and the Lake County Coroner’s Office responded to the scene. The body was transported to the Lake County Coroner’s Office where officials are working to identify the body through dental records. Lake County Coroner Dr. Howard Cooper said that he hopes to have the body identified by Friday evening and the name released by Saturday morning. Matthew Garcia | Photo provided by Susan Medina. 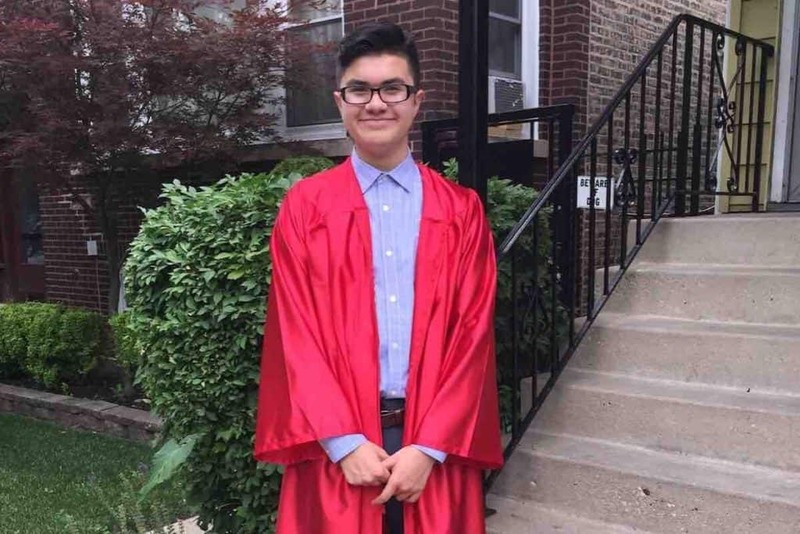 Matthew “Mateo” Garcia, 16, of Grayslake, went missing on January 18 after jumping into Lake Michigan near Waukegan to try and save his friend who slipped in. The teen who originally slipped into the water was rescued but Garcia was never located. Since January, divers and search teams have been unable to locate Garcia because of weather conditions hampering their search efforts. On March 26, the Waukegan Fire Department said that rescuers were able to continue searches but they still had not found the boy. The family of the boy created a scholarship in Garcia’s name and over $17,000 has been raised so far through a GoFundMe campaign.